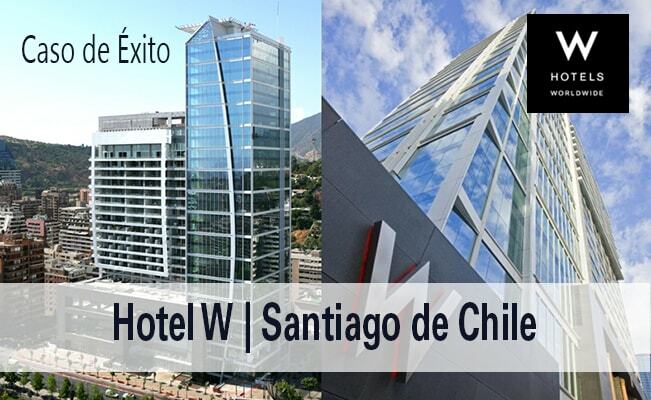 Leaders in the design and integration of solutions for corporate and hospitality projects in Latin America. The entertainment that you are passionate about is SKY, in this service you can count on the support of your networks of qualified distributors that will attend your needs, as well as the maintenance and technical requirements that Tekxpertise offers you having the best entertainment at your fingertips. 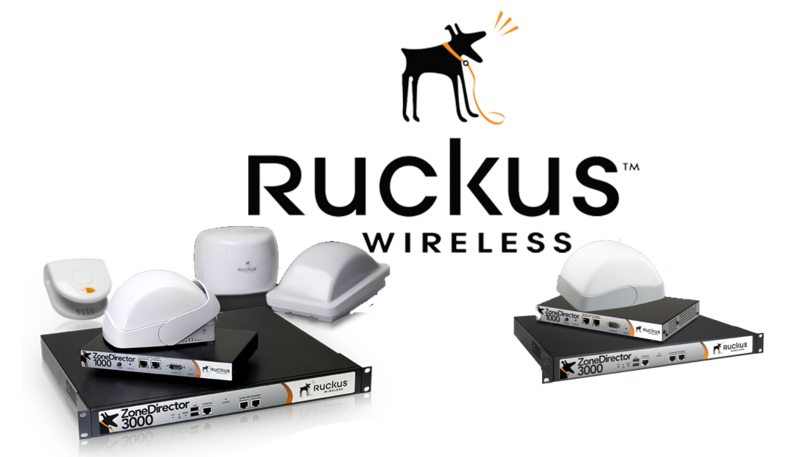 Ruckus and Eurona meet the needs of companies with the best service of Wi-Fi. 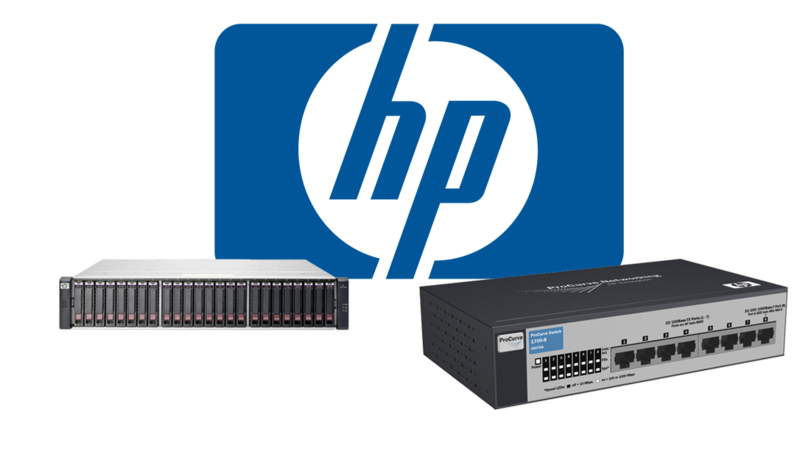 You can innovate your business with the new technologies offered by Hp and Cisco, giving you the best data network service designed with the best functionality for you. 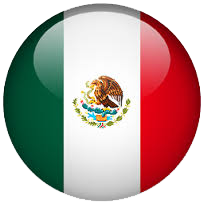 Tekxpertise Provides the services of import, export and logistics of storage, If you have the need to introduce your goods to Mexico or export them and do not have the permits, contact us! 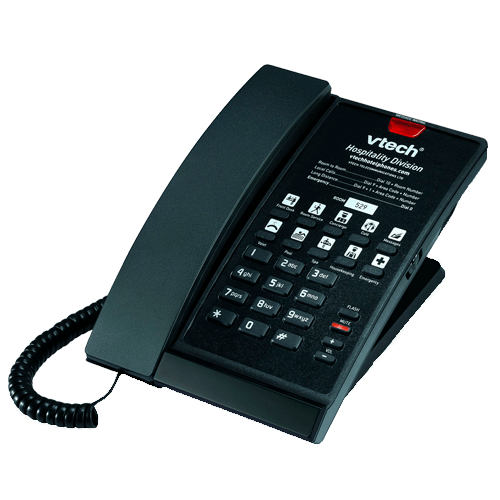 Communication today is vital for us, nothing like providing an excellent telephone service for room that allows you to offer the best quality for guests, having a unique experience. 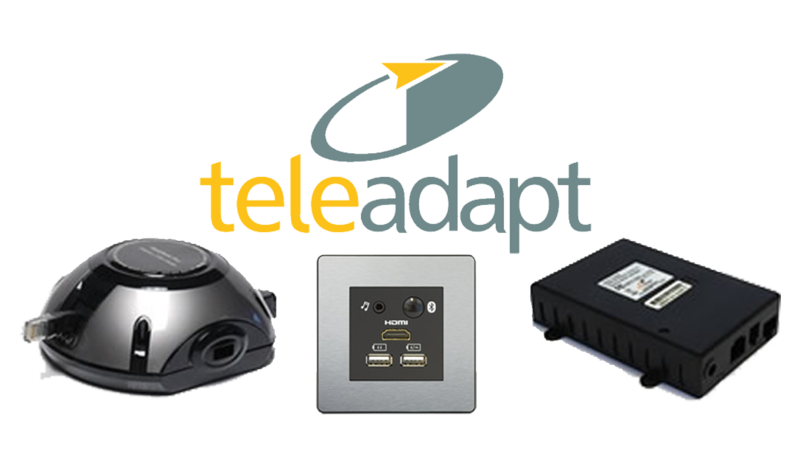 Choose the product line for your need: Analog Classic, Contemporary Analog or Contemporary SIP, know our brands. 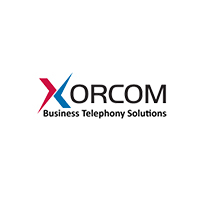 Solutions that connect, manage and automate the infrastructure of your company, especially have telecommunications equipment specialists in voice and data networks. 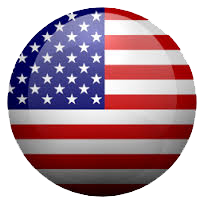 The best service, with the best brands, carry the signal with a high communication at your fingertips, always present in the lives of people from all over the world, more and more persnass rely on this type of technology. 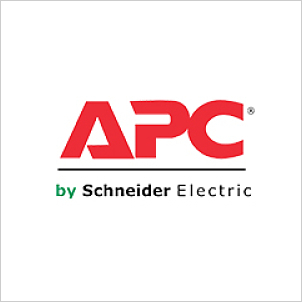 We offer warehousing and logistics distribution services, designing additional services to define the most efficient operating processes and thereby ensuring that the goods arrive in time and form to their final destination. 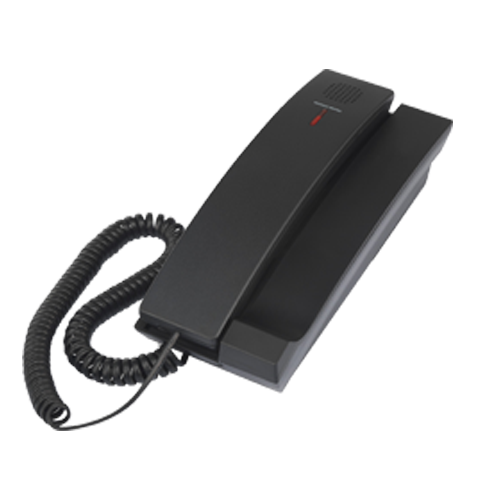 This system allows an integral communication, offering a system 100% feasible for the guests and for the staff of the place. 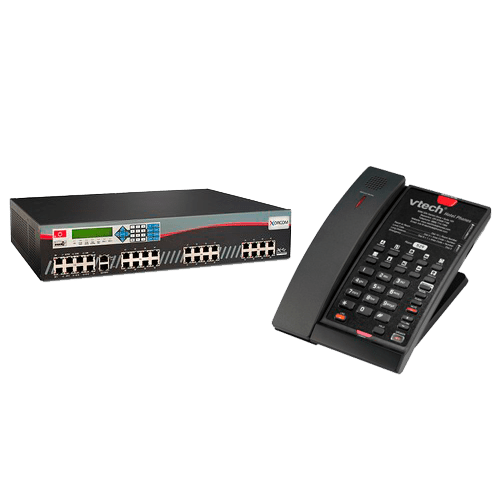 Update and communicate in an easy and safe way. 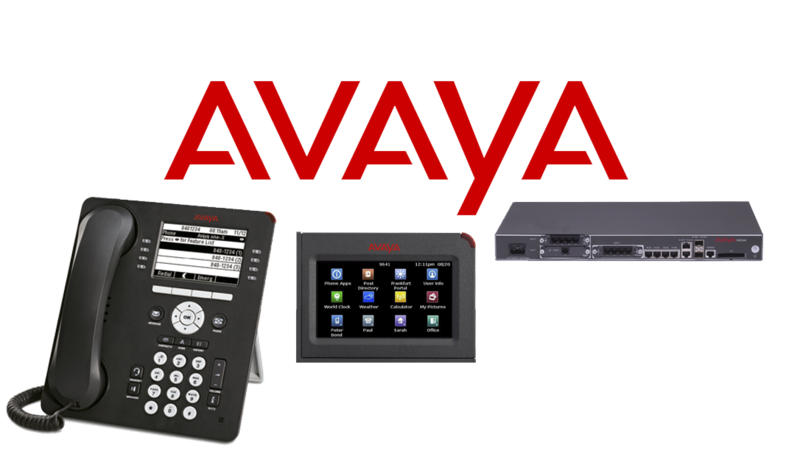 Monitor your business from anywhere, security should never be lost. 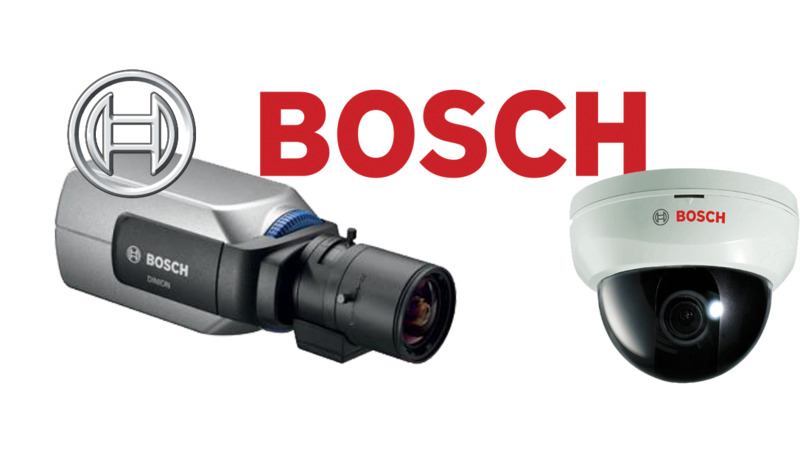 Security systems that guarantee a detailed control of the activities carried out in the establishment. 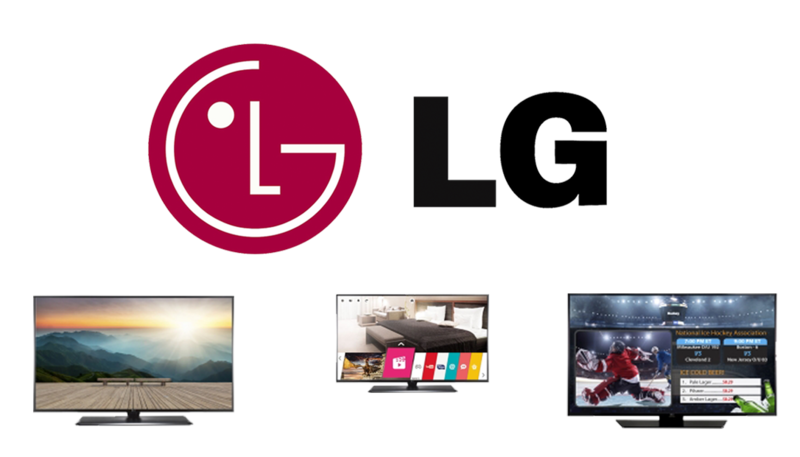 LG TVs offer the best solution for your hotel by combining innovation, state of the art designs and technological platforms that are easy to install and manage. Enrich the entertainment experience for your guests and make your stay an unforgettable moment. 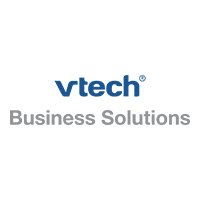 The new technologies and their innovations go beyond us, so it is important that the updating is constant. 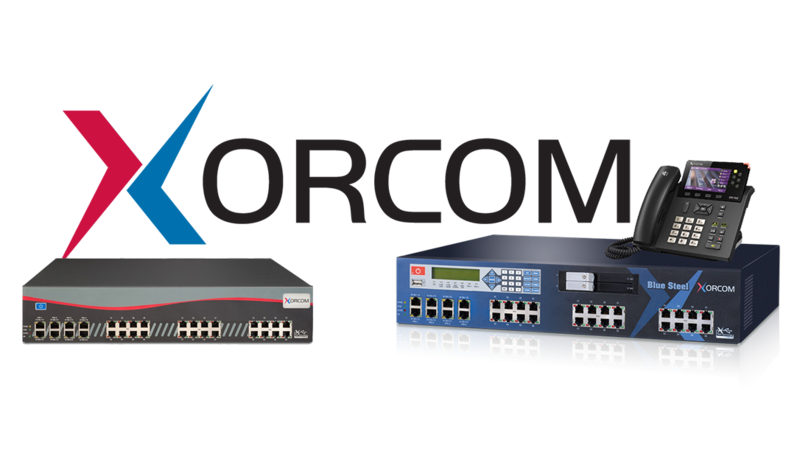 The data networks of our brands are made to meet the needs of your business, highly virtualized and large scale that allows continuous growth. 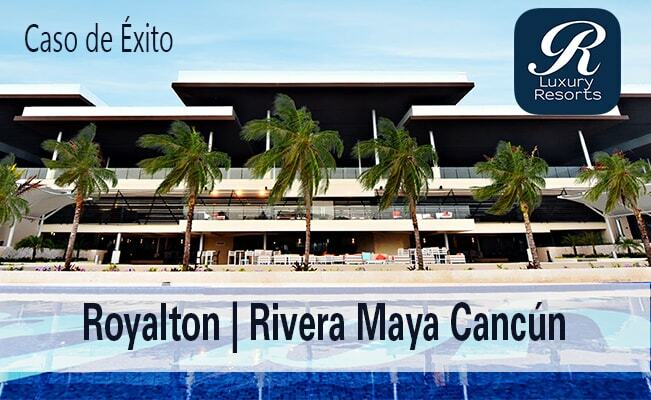 Model implemented at Royalton Rivera Cancún. 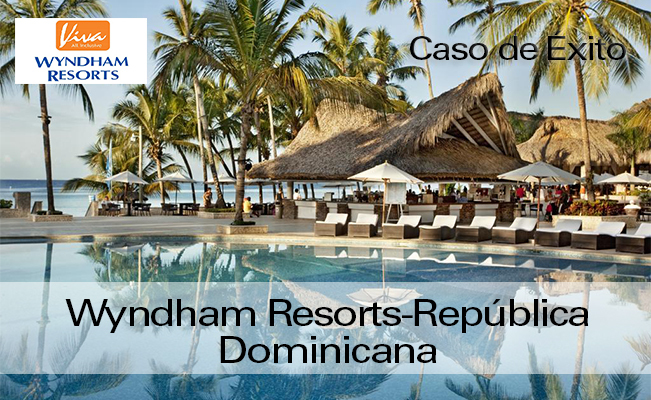 Royalton Resorts is the new generation of luxury hotels that offer you the best vacation in the world's most popular tropical all-inclusive destinations. Its All-In Luxury® concept is dedicated to providing you with a unique experience by combining the spirit of the community of each host location with a luxury product with exceptional service and incredible attention to detail. 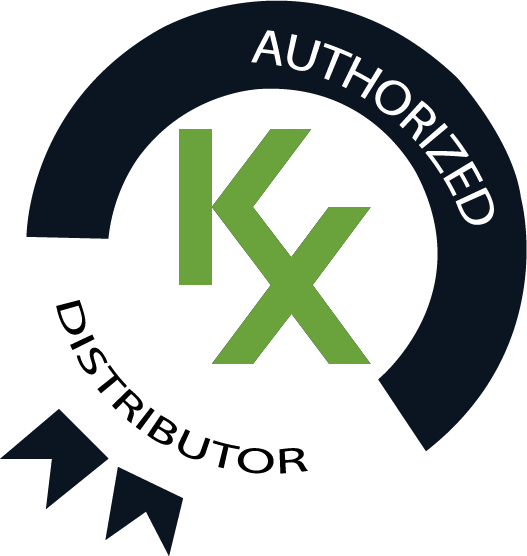 Tekxpertise implements the implemented model where it establishes Automatic implementation of convergence policies. Emergency call service - Location service. 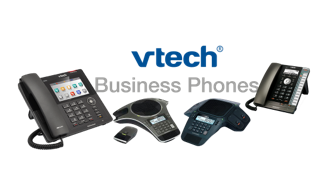 Enabling E911 for vtech IP telephony. 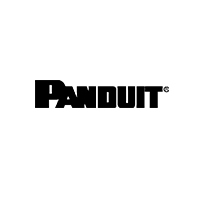 Detail of inventory and capacity management. 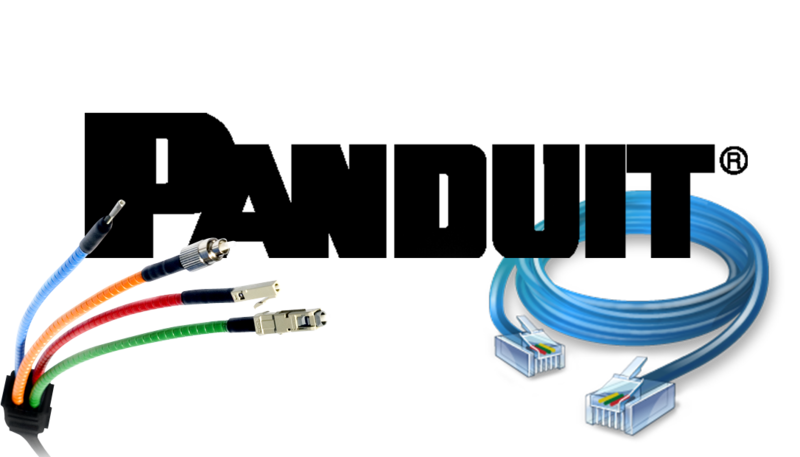 Location information and accurate management of the topology. 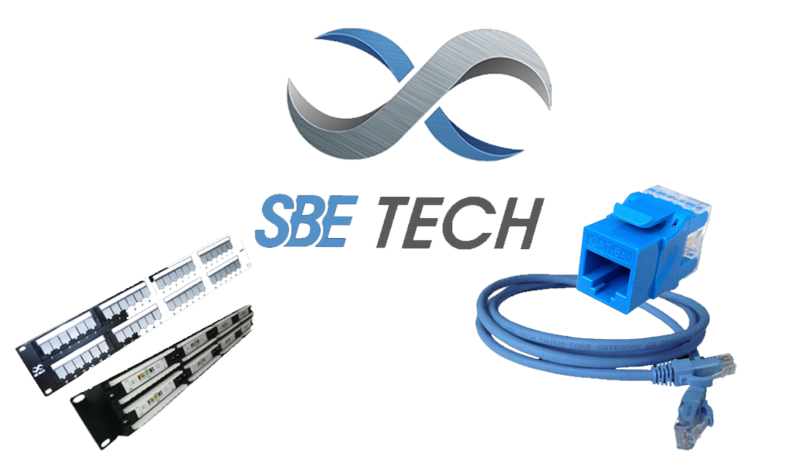 -The network switch acts as an information collector: model, manufacturing, software & firmware. 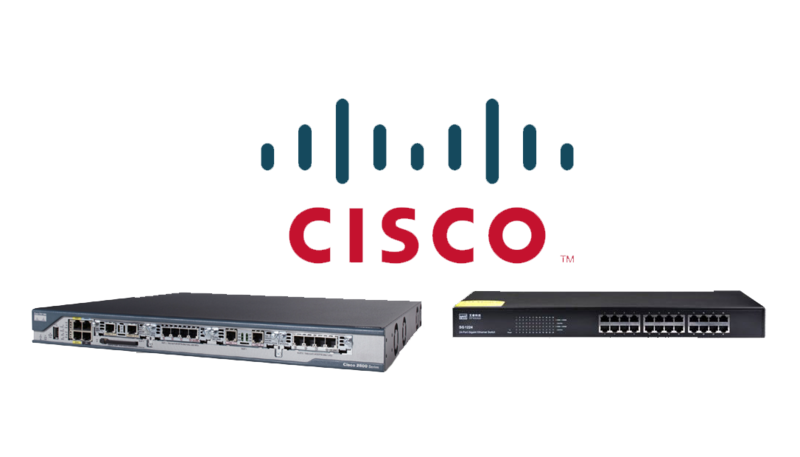 IP telephony network detects errors.. 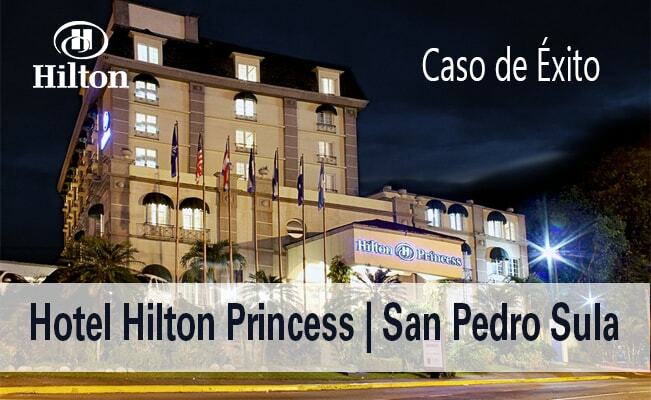 Located in the heart of the industrial capital of Honduras, the Hilton Princess San Pedro Sula Hotel offers the best service and above all implements the best brands in its facilities so that its guests live a unique experience in each stay. 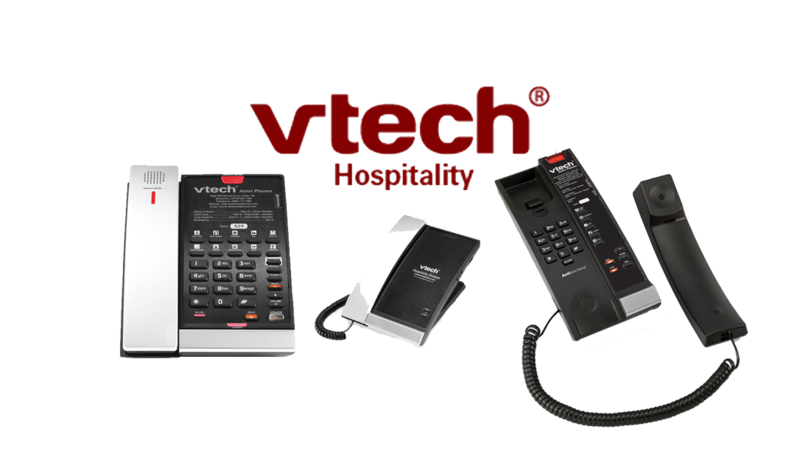 Tekxpertise has implemented the VTech Hospitality brand in the property in order to improve its internal and / or external communication system, above all providing a quality service with the best brands. 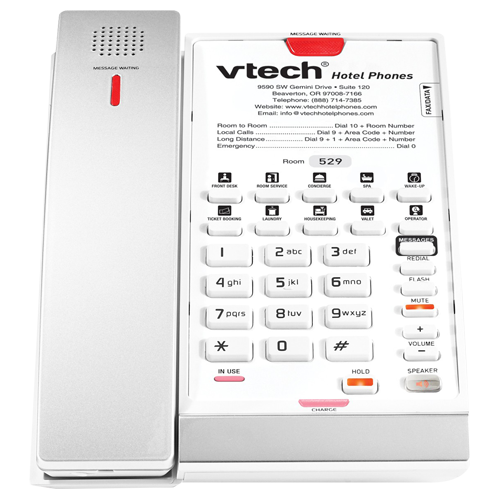 The model implemented in the hotel was VTech A2210 Mate Black color which has a modern design, is analog and offers a comfort with the cable that allows unique elegance and especially protection with its antibacterial plastic. 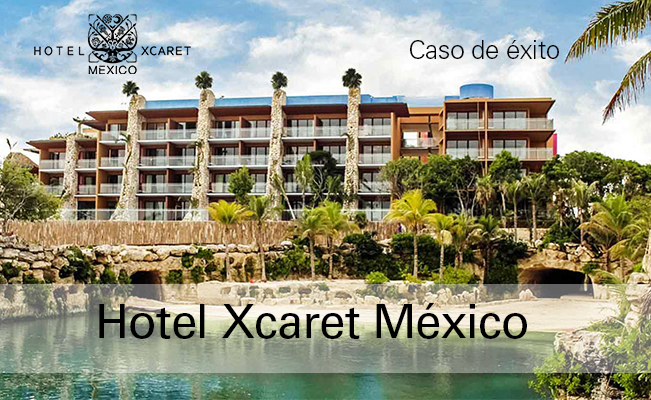 This elegant and sophisticated 5-star hotel offers its guests the best experience in every visit with luxurious rooms always equipped with the best brands to offer a quality service and above all to make your guests feel at home. 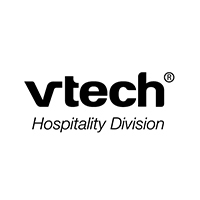 This hotel relies on the VTech Hospitality brand for its excellent quality and above all for the ease of communicating inside and outside the hotel, Tekxpertise implemented the CTM-S2411 Matte Black model for its rooms. 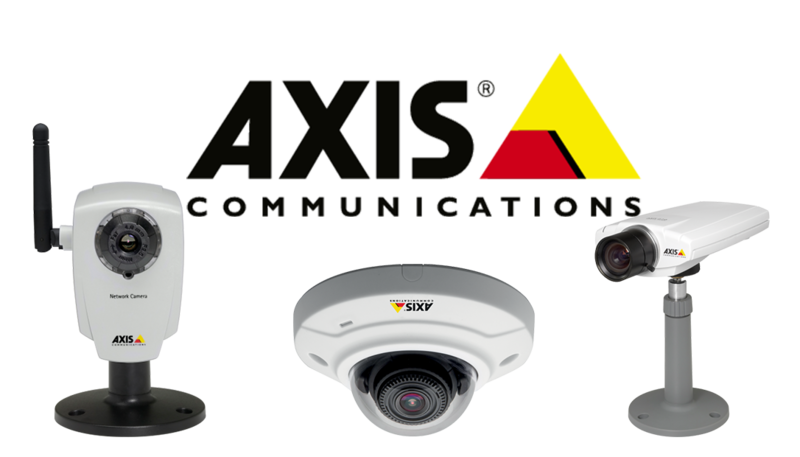 We appreciate the confidence and opportunity to provide the best communication on your property. The 462 guestrooms feature amenities such as a hot tub, free Wi-Fi and a balcony or patio with furniture. With iPod docking station, sofa bed and LED TV with cable channels. Thats not all ... 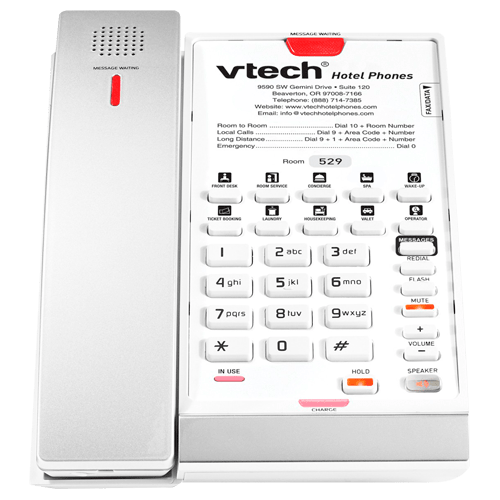 It stands out for the excellent communication thanks to the VTech Hospitality brand, Tekxpertise implements the model CTM-S2411 Silver & Pearl a phone that updates the guest experience with a sleek one-line SIP phone. A wireless design that gives guests more mobility, while antibacterial plastic protects them from germs. 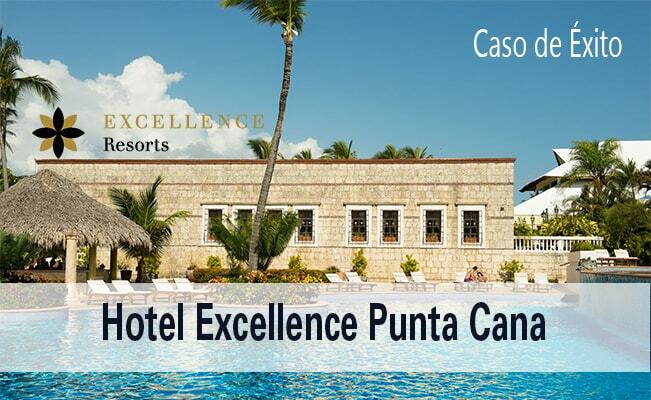 You will have everything you need to spend a pleasant stay!